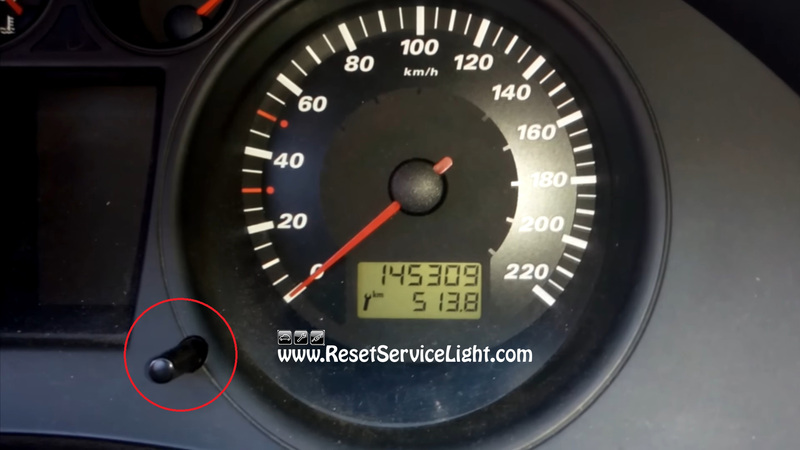 How to reset the OIL service message on Seat Ibiza IV 6L1, made between the years 2002, 2003, 2004, 2005, 2006, 2007, 2008 and 2009. 4. Release the button and you are ready to go. This is all you have to do, if you wish to reset by yourselves the “OIL” message error on the dash of Seat Ibiza IV, manufactured between the years 2002 and 2009. 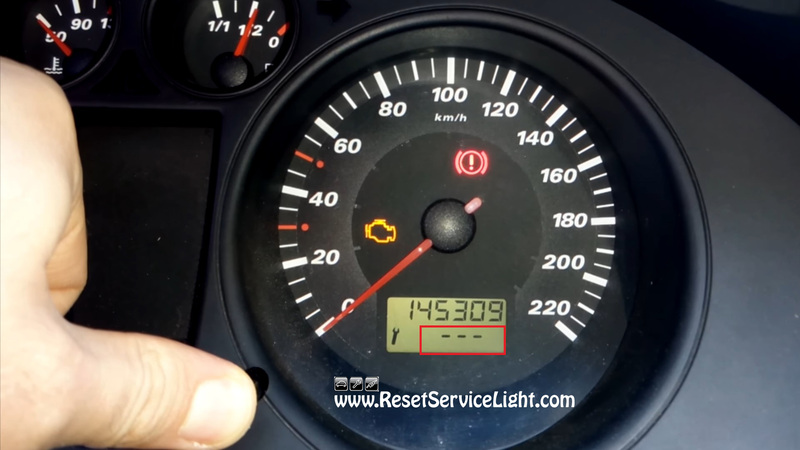 You can watch the next tutorial for details about the reset process.